As a part of my inquiry scan I asked my children via a google form: "Is there anything your maths teacher could do to help you improve more in maths? If so what? 20 children responded to the survey question but only 7 answered the question in it's entirety. The others opted to simply answer yes or no without explaining what I could do to help. 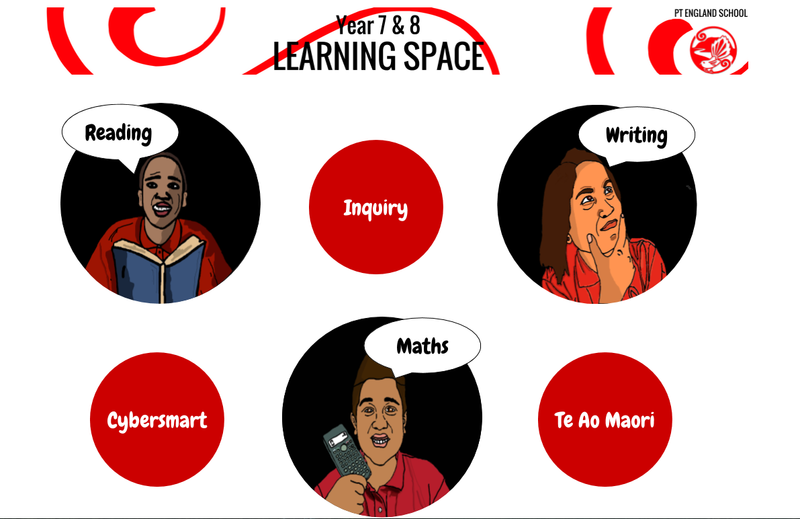 Out of the 7 who responded in full 4 of them said something along the lines of "spending more time with the teacher". This surprised me as the introduction of the maths tumble meant I was seeing each group regularly. I asked those four children to elaborate on what the wanted and they all mentioned they wanted one on one or smaller group time with me. As it turned out when I asked the class to close their eyes and raise their hand if they would like to have more teacher time in a smaller group setting 4/5 of them raised their hand. With 20 kids indicating they would like more time with me to help them in their maths learning I have initiated 'Book da teacher'. The children can book in a 10 minute time slot with me using a google sheet via our team's website. The 2 conditions are: A maximum of 3 people per session and the children must come to the session with something to work on or a problem. 'Book da teacher' is now in it's second week of running. To my surprise in the first 2 days no one booked in. When I questioned the kids about what was going on it turned out they were confused as to what they should come to me with. After some further elaboration the booking sheet started to fill up. It is still early days but I am hoping that this initiative will be a small step towards lifting the maths achievement of my kids. 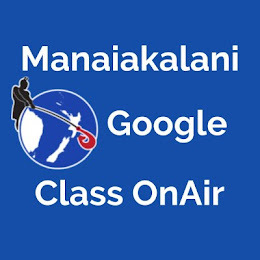 I just finished watching a video of Graeme Aitken who presented to the Manaiakalani school leaders about collaboration and teaching as inquiry. His presentation was full of wisdom and he had a great way of explaining things so that even the simplest of teachers (myself included) could understand. While I agree (as I'm sure the Ministry of Education (MOE) and many others do) with these three goals I think the education sector has a long way to go in regards to recognising all of them. In my opinion there is greater weighting to goal number three. At the end of the year I'm not reporting to senior management or the MOE about the interest/enjoyment levels of my children or how confident they are. I'm reporting back on their achievement levels. As a teacher I really want to have children who are interested in/enjoying learning and children who are growing in confidence however it's really easy to focus solely their achievement levels as this seems to be what matters most and what defines success. Listening to Graeme was a great reminder for me to not forget about goals one & two. Graeme said real success is when you get an intersection of the three goals. When you get children who are interested, confident and achieving. I really like this definition of success and it is one I will be adopting. While it's not an easy task it takes into account the wellbeing of the children which can only be a good thing right?